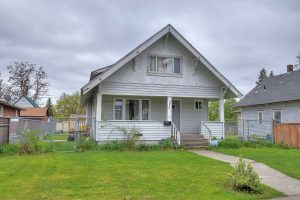 1423 W Grace Ave – You won’t want to miss out on this Corbin Park fixer. Great potential. 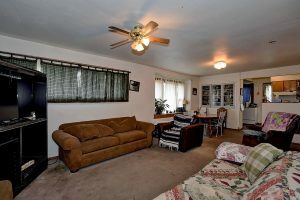 5 bedroom, 2 full bath. All windows have been updated to vinyl. 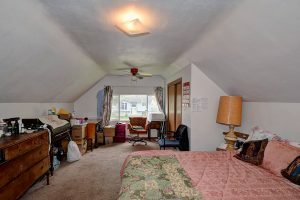 Both basement bedrooms have egress windows and walk in closets. Oversized one car garage and alley access.